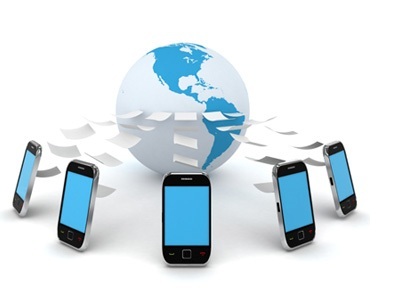 All of us are familiar with the benefits of BulkSMS marketing. Moreover every activity need proper approach to reach to the individual in an organized way. It is important to make a good practice of adopting things in an appropriate way while branding anything. 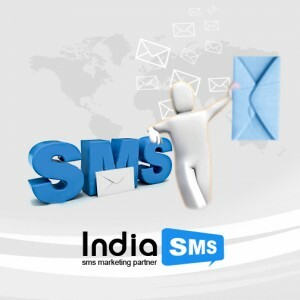 Usually BulkSMS services are use for promotional activities, such activities directly create brand image so the format and content of SMS should be very appropriate and professional and in the same time it should be in simple and understandable too. The main motive to send BulkSMS to people is to educate them about what you are offering to them and why connecting to your brand will be a best take for them. Followings are some basic points that should be practice carefully to enjoy best returns on BulkSMS services. The matter of your SMS should be very professional and the message should be clear. Don’t confuse, your message should be on point. As it is allowed writing only few words make sure that you make it short and simple yet understandable for your crowd. It is strictly banned; make sure that you use such for very well known expression only. Content of BulkSMS will create your brands image, so make sure that it should be written in a well mannered way, it should follow the guidelines, language should be user friendly and make it as simple as you can so that anyone can understand it easily. Try to practice the mentioned guidelines in your every BulkSMS campaign Make sure that the text of your BulkSMS marketing campaign should deliver correct message. Everything should be mention clearly. Just follow the little things and enjoy the benefits of BulkSMS services.